The price of petrol rose to Rs 80.38 in Delhi and Rs 87.77 in Mumbai on Saturday. 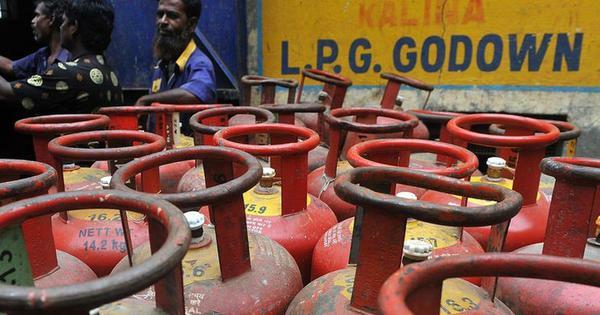 Union Minister of Petroleum and Natural Gas Dharmendra Pradhan on Friday blamed international factors for rising fuel prices and said it is essential to bring petrol and diesel under the purview of Goods and Services Tax, PTI reported. Prices of petrol and diesel continued to increase on Saturday. A litre of petrol cost Rs 80.38 in the national capital and Rs 87.77 in Mumbai, ANI reported on Saturday. On Friday, petrol was priced at Rs 79.99 in Delhi and Rs 87.39 in Mumbai. A litre of diesel cost Rs 72.51 in Delhi and Rs 76.98 in Mumbai, registering an increase of 0.44 paise and 0.47 paise since Friday. The unusual surge in fuel price is due to political and economic situations at the international level and the Centre has been vigilant about it, he said in Odisha’s Bhubaneshwar. On the steps taken by the Centre to reduce oil prices, the minister said the situation cannot be effectively addressed “just by cutting down the rate of excise duty”. He said the political situation in Iran, Venezuela and Turkey has impacted the production of crude oil. The Organisation of Petroleum Exporting Countries has also not been able to increase the production of crude oil despite their promise, he said. 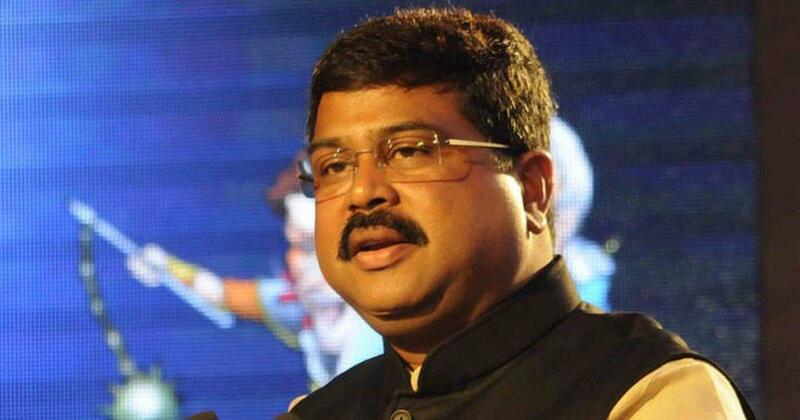 Pradhan said Minister of External Affairs Sushma Swaraj had raised concerns on rise in oil prices during the 2+2 dialogue between India and the United States “This apart from the devaluation of rupee has also impacted the price hike of oil,” he said. Union Minister of Finance Arun Jaitley had claimed on Wednesday that the reasons behind the continuous fall of the rupee against the United States dollar were global and not domestic. The Congress has called for a nationwide bandh on September 10 to protest against rising fuel prices. The party has also asked other Opposition parties to join them in their protest.